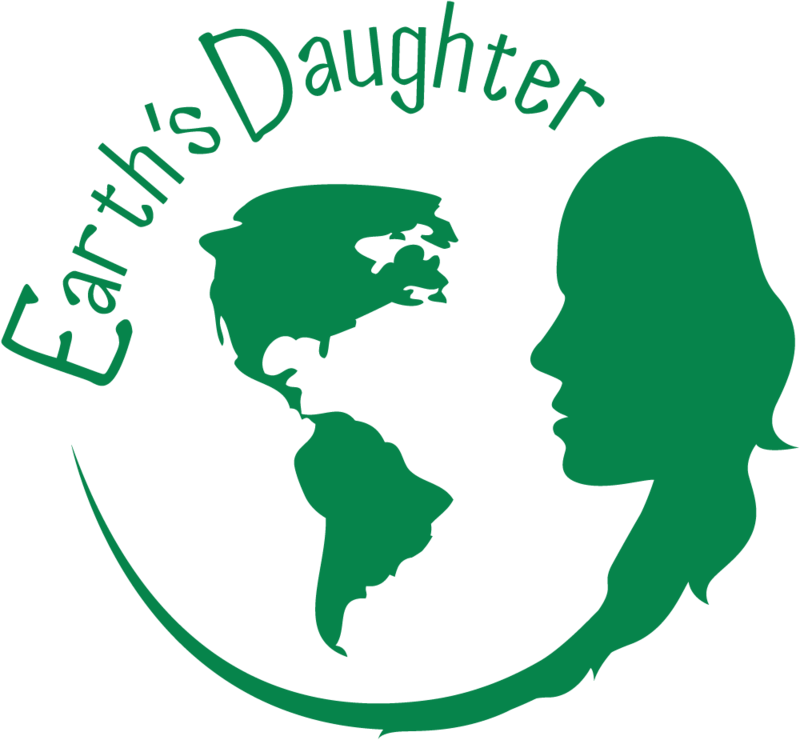 Earth's Daughter is a personal care start-up, created by husband and wife John and Esther Gillen. 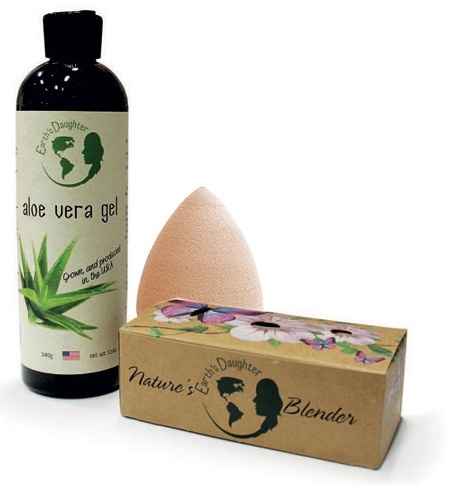 To date, the one-year-old business has just two products exclusively sold online – an Aloe Vera gel and a set of blending sponges. Earth's Daughter was looking for a cost-effective way to produce their cartons without sacrificing the look they wanted. "Our packaging is a critical component of our brand," says Co-Owner John Gillen. "It should create an immediate impression of our brand and our values with new customers." Nosco took a lead role in translating the pair's packaging vision. The Earth's Daughter folded carton for the blending sponges was designed, tested and approved within weeks. All the print work was carried out, without a hitch, on Nosco's HP Indigo digital presses. This enabled Nosco to not only ensure pitch-perfect, vibrant color, but to produce multiple short-runs for John and Esther to test the market without a high investment.